Summer is everyone’s favorite season in which to travel. Nothing beats sunshine and warm temperatures as you discover your greatly-anticipated holiday destination. Putting a damper on all that discovery, however are the thousands of other people who have the same idea as you. We suggest saving those popular summer destinations for the off-season and use your summer vacation to check out a few emerging locales that will leave you convinced that you discovered the newest vacation hotspot. Yellowstone National Park is a treasure. There’s no doubt about that. But its fame means everyone is fighting for that same Instagram shot of Mammoth Hot Springs or Yellowstone River’s Lower Falls from the famed Artist Point. In 2017 alone, over 4 million visitors passed through the park’s gates! Crowds and soaring temperatures above 100 degrees Fahrenheit in the summer make it okay to choose an alternative. Instead, hit Sun Valley, located in a state known for its epic beauty and wide open spaces. 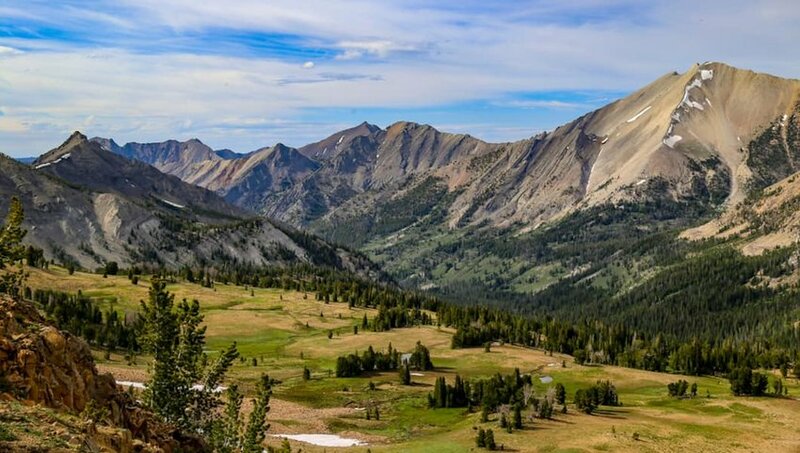 Sun Valley brings visitors the best Idaho has to offer with 400 miles of hiking and running trails. Insider tip: Don’t miss the Pioneer Cabin Trail for gorgeous views of the Pioneer Mountains and some unique picture opportunities. The other benefit of Sun Valley is the village itself. It packs plenty of culture with art galleries, cozy coffee shops, golf courses, horseback riding, lakeside fun and live music and entertainment. Everyone’s favorite Greek island receives a lot of hype. While its cliff-clinging white-washed houses and sapphire seas are undeniably breathtaking under the twinkling summer sunshine, so is the price and effort of reaching these sacred shores. Instead, make your way to the Turkish Riviera to the developed seaside town of Fethiye. 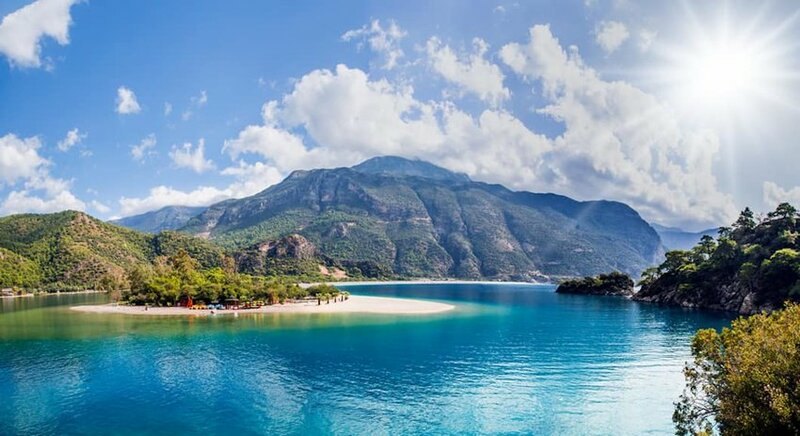 Long known by the Brits as a cheap holiday spot, Fethiye boasts a stunning coastline, turquoise waters lapping pebbly beaches, super-affordable western and traditional Turkish fare, scuba diving, canyoning, hiking, an ancient hillside village and island hopping boat tours. Insider tip: If you want to make the most of Fethiye’s offerings, Dogadayiz is the best company to provide daily adventures to all the area’s greatest attractions. You may be thinking, how could Florida ever compare to Italy? It’s a valid question. Italy’s Amalfi Coast is an intricate masterpiece of colorful houses stacked high along the seaside cliffs, corralled by a rocky-and-white-sand coastline dotted with cheerful beach umbrellas.While the area is totally bucket list-worthy, the price of visiting Europe in summer peaks. And so do the number of tourists. 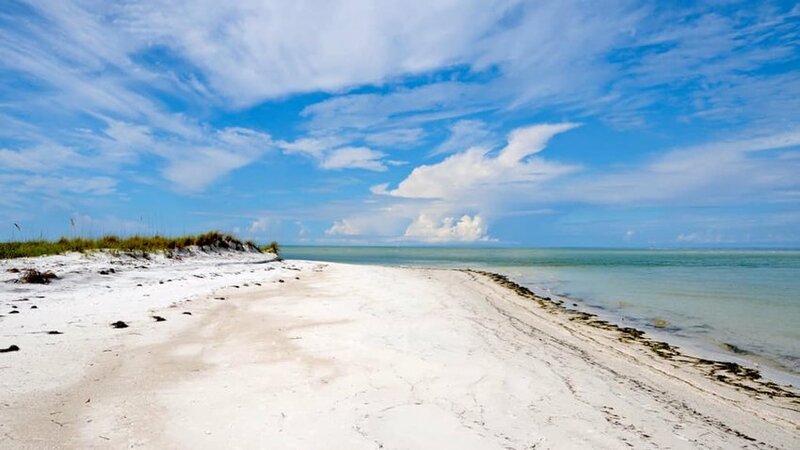 Instead, stay within the U.S. (and save big bucks on flight tickets) and head south to Florida’s best-kept Gulf Coast secret. Anna Maria Island feels like another country with its miles of sandy shoreline, free-swimming manatees, unique boutiques and charming seafood restaurants. Ride a horse along the beach, take off for the day on one of the many nature trails, or hire a fishing charter and catch your own dinner. With roughly 24,000 annual visitors, tour buses, guided tours and tourist traps are nowhere to be seen. It may not be Italy, but you won’t be disappointed. I have to admit that Bali is one of my favorite destinations regardless of whether its summer, winter, rainy season or dry season. But crowds and tour buses flooding Bali’s picturesque locations can squash the exotic island vibes in mere seconds. It’s also far from the only tropical island in the area. Instead, change it up and make your way to another Southeast Asian Island. 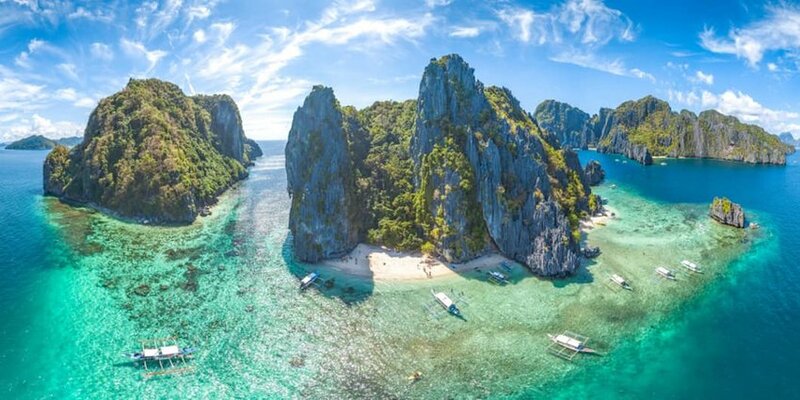 The Philippines is made up of over 7,000 islands and El Nido is an unparalleled paradise. Travelers flock to scuba dive the pristine waters, paddle kayaks through deserted lagoons, trek to jungle-shrouded waterfalls, island hop amongst majestic karst formations and dig their toes into power-soft, white sand beaches. If you live in a landlocked place, summer weather can get you thinking about a tropical getaway. Hawaii is an outdoor playground of lush jungles, hidden waterfalls, epic treks and famous surf culture. But it’s a long flight from almost everywhere in the U.S. as well as one of the most expensive places in the country. Instead of the dreamy South Pacific, set your sights a little closer to home with a jaunt down to the Caribbean. The west coast of Puerto Rico is all about the laid-back island vibes and water activities. Rincón is a healthy living hub with oceanfront yoga studios, meditation spaces and the region’s only outdoor therapeutic massage center. 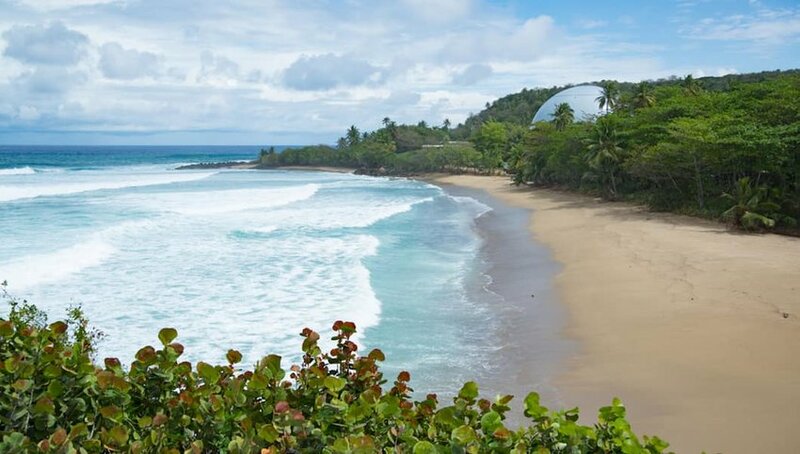 Known for having the best surf in the Caribbean, Rincón has plenty of surf schools offering rentals or board rentals. Days here are mostly spent enjoying the tranquil outdoor environment, from scuba diving and snorkeling tours to parasailing and sailing, Rincón is flush with ways to enjoy.